Bitter cold cancels some U.S. lunar eclipse festivities - SABC News - Breaking news, special reports, world, business, sport coverage of all South African current events. Africa's news leader. Many lunar eclipse festivities were cancelled due to a flash freeze across the central and north-eastern U.S. states on Sunday, with icy roadways rather than cloudy skies blamed by astronomers for spoiling the party. Star gazers from Los Angeles to New York had planned to gather at parks and observatories to keep their eyes on the skyfor the total eclipse, known as a super blood wolf moon, expected to appear at 11:41 p.m. EST (0441 GMT). Instead, astrology buffs were urged to witness the celestial wonder live streamed online at sites such asAstronomersWithoutBorders.org. Days earlier, it seemed the biggest threat to the cosmic fun was cloudy skies but it turned out a wet, wide-ranging snowstorm followed by a deep freeze on Sunday made driving and outdoor activities too hazardous. Eclipse parties were cancelled from Indiana’s Lemon Lake County Park to New Jersey’s Rowan University. “It’s not the snow or cloudy skies, but rather the extreme cold, and what we fear may be hazardous travel conditions,” said Pennsylvania’s Carbon County Environmental Center, scrapping its party in Summit Hill, Pennsylvania, 54 miles (86 km) northwest of Allentown. Although it is a total eclipse, the moon will never go completely dark but rather take on a coppery red glow – called a blood moon. 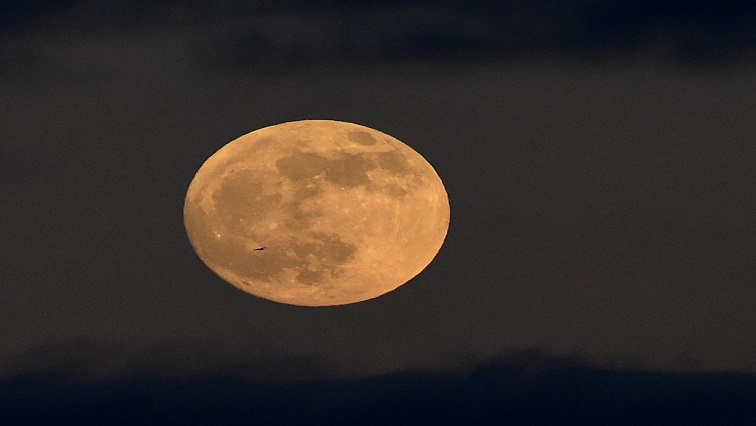 It is also a full moon that is especially close to Earth, called a super moon. The blood moon’s red hue is the result of sunlight traveling through the Earth’s dusty, polluted atmosphere, Fazekas said.The shorter, more pliable blue wavelengths of light are scattered outside the Earth’s shadow and the longer, less bendable red wavelengths are refracted toward the moon. This entry was posted on 21 Jan 2019,06:37AM at 6:37 AM and is filed under Lifestyle. You can follow any responses to this entry through the RSS 2.0 feed. Both comments and pings are currently closed.